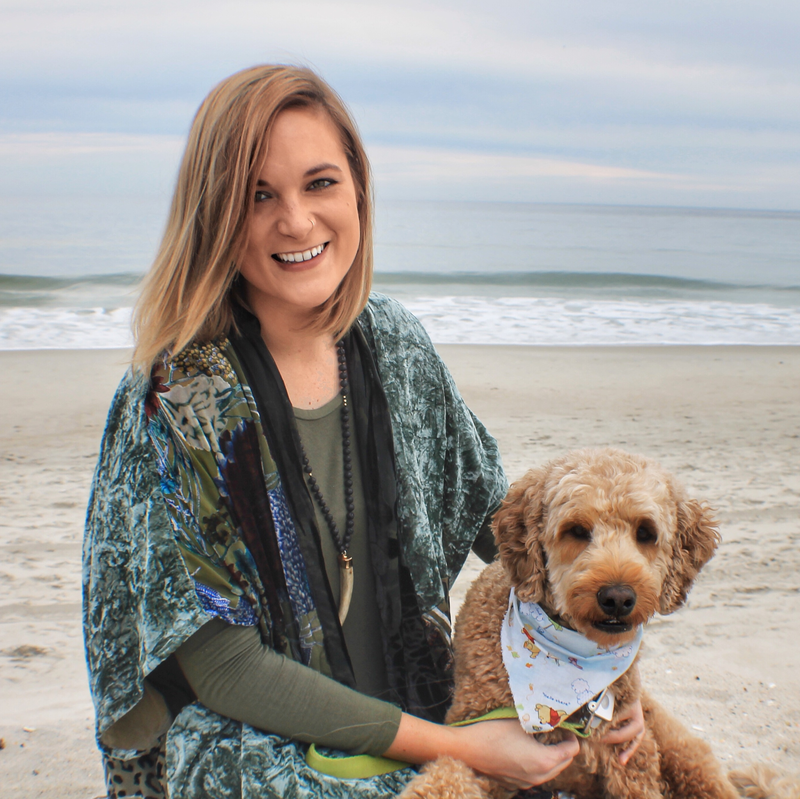 When I quit my corporate design job and decided to launch a jewelry brand, I decided to take some time to travel. I had the pleasure of spending several weeks in Brazil, and fell in love with its beautiful scenery, vibrant colors, and friendly, passionate people! I visited mines, jewelry makers, gem cutters, showrooms, and jewelry museums (did you know most of the world's colored gemstones originate in Brazil?). I returned feeling SO inspired and was so thrilled to find out that four years later, some of our jewelry made it's way back there! Lara and I were in high school together in Tallahassee! After college, she moved to beautiful Salvidor, Brazil. 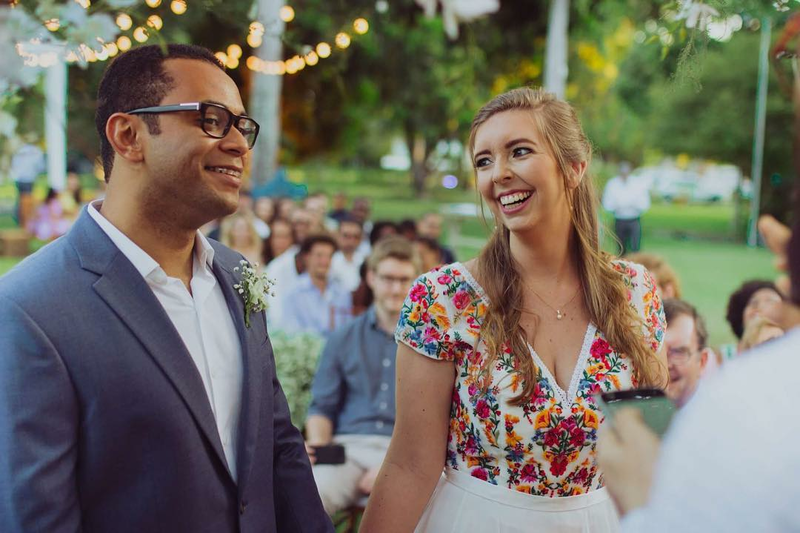 She and her husband, Davi, tied the knot in a gorgeous ceremony this past December. A girl after my own heart, Lara selected a Sherri Hill dress with vibrant embroidery on the bodice. 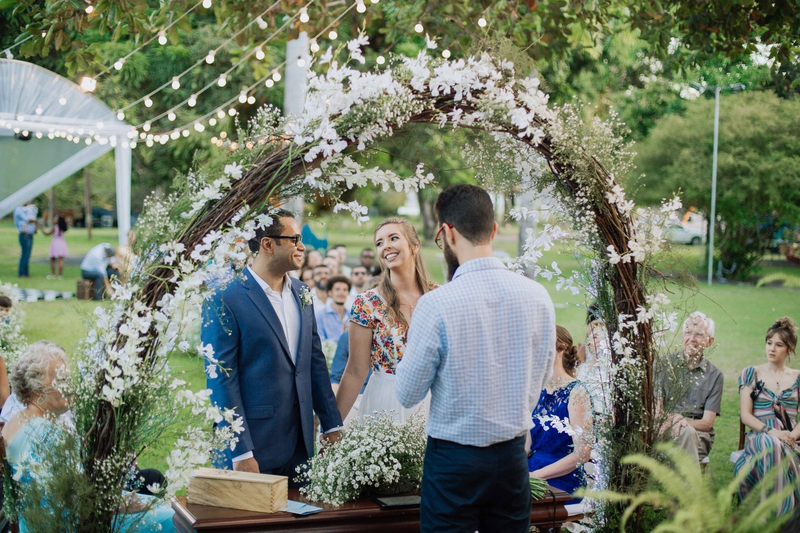 The colorful floral details were just perfect and called for some simple, shimmering details! 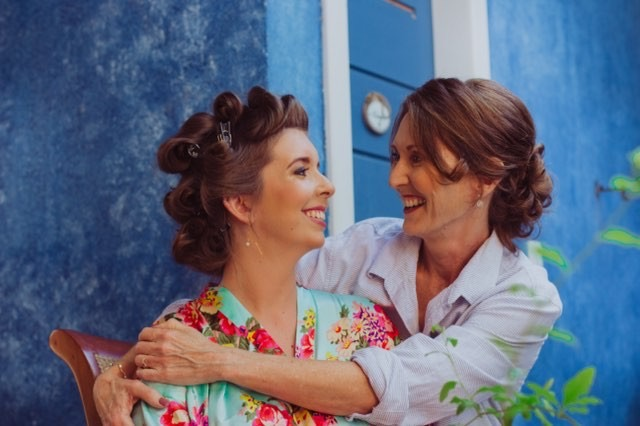 I was at a trunk show in Tallahassee during the holidays last year, when Lara's mom came to shop for the perfect accessory for Lara's big day! I feel so incredibly excited every time someone chooses to wear S+S jewelry, so when someone decides they want to wear it or give it as a gift for such a special occasion or life milestone- it is truly the greatest honor of all! 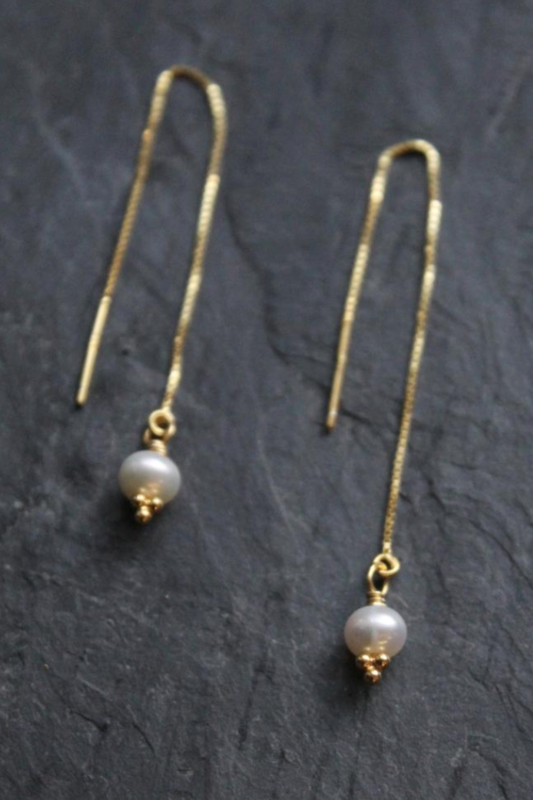 She selected one of my favorite styles- our vermeil pearl threader earring. This earring is comfortable and easy to wear- it matches nearly every outfit (seriously, from casual attire to a wedding gown!). Its minimal design adds just the right amount of golden sparkle and sophistication to most any look! 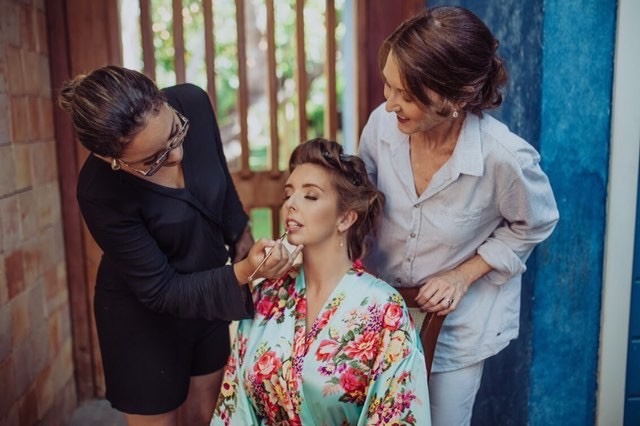 I love the way Lara incorporated it into her special day. The earrings were the perfect finishing detail- subtly adding a bit of movement and metallic shine, while not stealing the show away from her gorgeous dress. 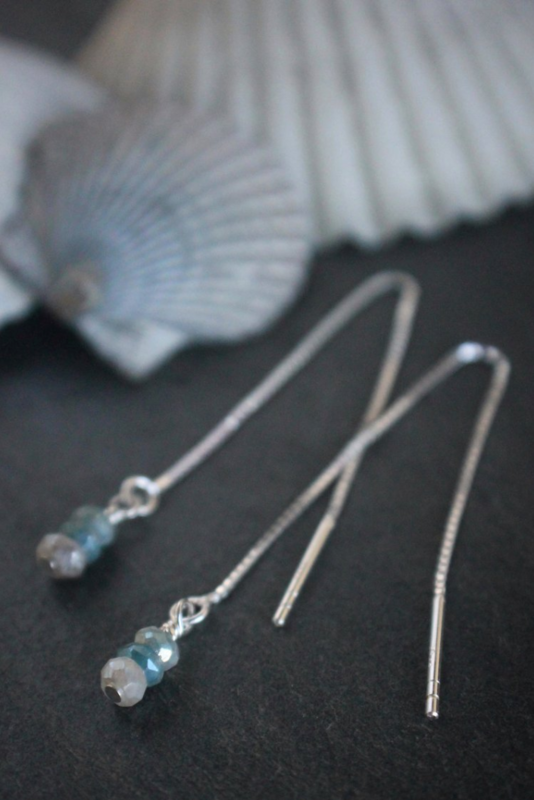 If you'd like to know more about these threader earrings, or if you'd like to snag a pair for yourself, Please check the link below! 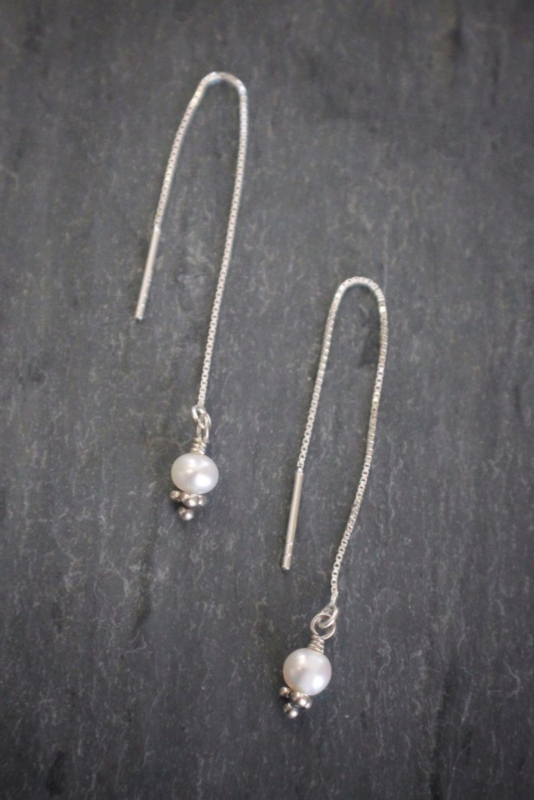 We craft this particular earring in two lengths and also in two metal options- Vermeil or Sterling Silver! Glistening ropes of shimmering metal?! Yes, please! The below styles are all crafted in precious metals and natural gemstones and are sure to add sleek sophistication to any style! 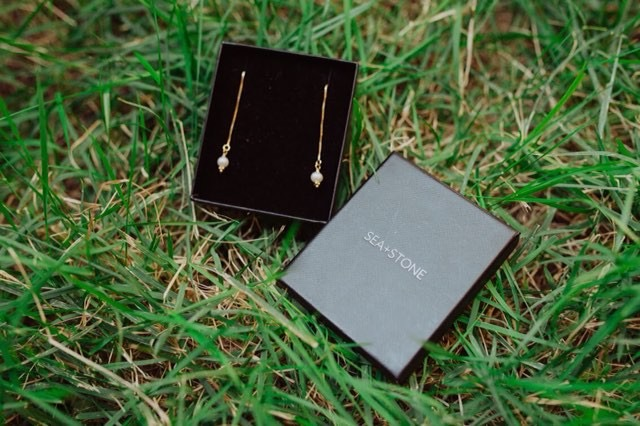 These earrings are made from vermeil (yellow gold over sterling silver) and are available in an 80 or 95mm drop length. This soft gradient of colored corundum (sapphire) beads adds a trendy touch to this shimmering pair of sterling silver threader earrings. The cool, sterling silver sister-earrings to the style we highlighted in this blog! This magnificently minimal style is also available in two lengths!